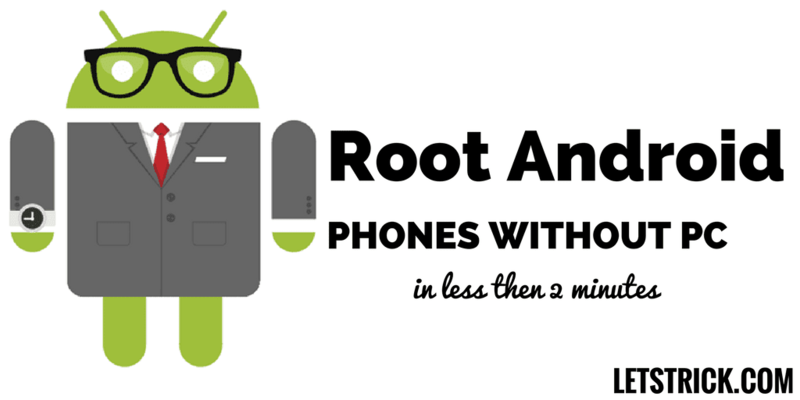 Root android phone without pc or how to root android without computer is the question which everyone is searching nowadays because as we all know now we can root your android mobile without any risk. Lots of my friends and subscribers messaged me with the same question again and again that how to root android phone without PC? So for all of them and especially for you I have decided to write the best to learn Root Android Phones without PC/Computer step by step guide. Rooting android phone before few years was like hell and now it’s like huh done! It takes maximum 2 minutes to root any android phone without computer and the success rate is 99.9%. Yeah I’m not kidding you can root your root android without pc easily. We will use the best and easiest way that is Root Android phone using APK. There are so many root android without PC apk are available on internet but only few of them are working the way they are supposed to work. So first of all let’s have a quick 2 minute discussion about what rooting is and why? Actually a brand new android phone is based on OS which is open source which doesn’t allow us to edit or make any changes with the system or internal application but what if we want to customize or edit our default programs in android then we will have to root android phone. A rooted phone is super phone and the user of super phone is super user. We can edit whatever we want and now permissions doesn’t matter at all. We can use lots of awesome apps which only can work on rooted phone and trust me these apps are really awesome. Recommended- How to Lock and Unlock Your PC with your Phone. How to Track Lost Phone Step by Step Guide. We can install custom ROM’s for example you can use MIUI rom in any android or Samsung rom or even Apple’s rom, or increase RAM of our phone or can boost battery life of our android etc. You can feel the change in your phone when you root it like the performance of your phone will be boosted. And one more basic advantage of rooting your android phone is you can upgrade any android version on your phone. But the reason why people don’t root android without PC is that because of some risks or disadvantages are there is no guarantee that your phone data will be safe or it can be formatted without any notice and your android phone can be hard brick. And the most common reason is that your phone’s warranty will be cancelled when if root any android phone without computer or even when you root your android phone with computer. But above all these disadvantages, the chances of the risk is 1% if you do everything correctly. So don’t be afraid you can do it. I personally have rooted lots of android phones lots of time and I have never ever seen any problem in any phone till now. Before rooting your android device you should backup all your important data like apps and contacts. Let’s first have a look at the process of how to backup android data and how to backup android phone contacts or sms before rooting phone. 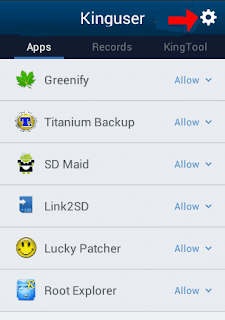 There are so many ways top backup your android data in one click with the help of free apps. We will use super backup app which is the best app to backup android phone contacts and messages. Step 1- First of all download Super Backup App from play store or directly from here. Step 2- Now install and open the app. Step 3- Now you will see some option there, just click on “Contacts” to backup your contacts. To backup your phones all apps you should use this awesome app named as “App Backup & Restore”. Step 1- First of all download the App Backup & Restore app from here or from play store. Step 2- Now install it and open it. Step 3- Now you will see all your phone’s app listed on this app, just select the apps which you want to backup or simply choose the select all option. Step 4- Now Click on “Backup” button. Step 5- It will take few minutes depending on the file size of your apps. That’s all now you can see all apk’s on your SD card. 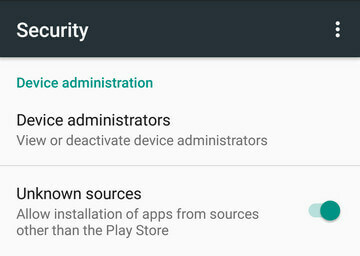 So that now you have backed up all your all your contacts and your apps you can head over to Root Android Phones without PC/Computer. 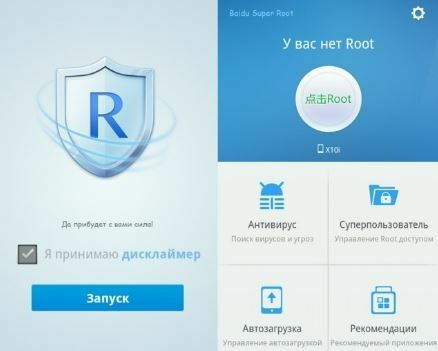 There are so many root apps are available on internet and with them you can easily Root Android phone using APK. Today I will use the best apps for root android without PC and the best part about all of them is that they all are free of cost and anybody can root android without computer without any risk with these apps. So let’s have a look on the top rooting apps for android without pc. KingoRoot app is new in market but trust me this is my favorite, I always use this KingoRoot to root my android device. 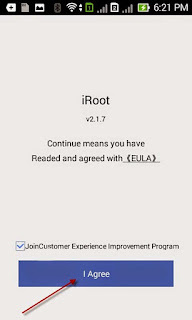 This is one if the top root apps which will help you to root android without computer. This app helps people with universal one-click Android root. Step 1- Download KingoRoot app from here. 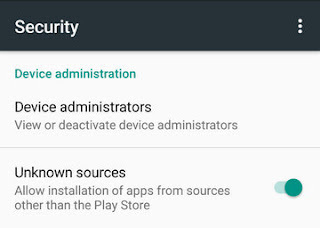 Step 2- Now before installing it, go to your phones ‘settings’ then go to ‘Security’ then go to ‘Device Administration’ and the tick or check for the option “Unknown Sources”. Step 3- Now install your downloaded kingoroot app and run it. 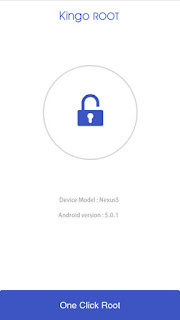 Step 4- Now once you launch the app it will show you your device model and android version names at center. Just click on “One Click Root”. Step 5- Now you will see processing will start, wait for 100% process completion. Step 6- That’s all now you will see a result like “Root Succeeded”. 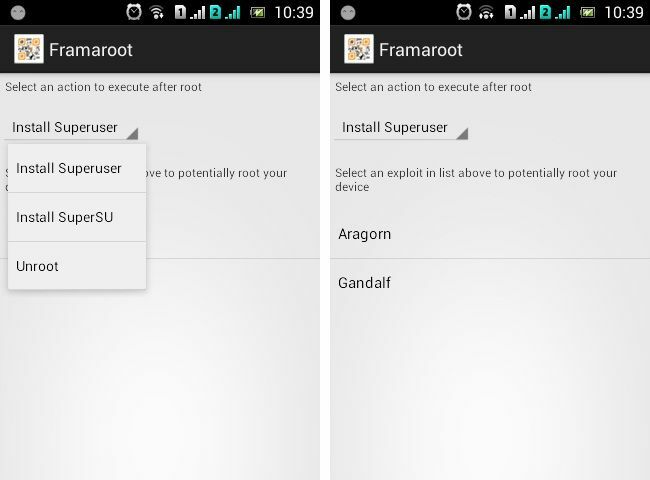 Framaroot app is also one of the best rooting apps for android without PC. 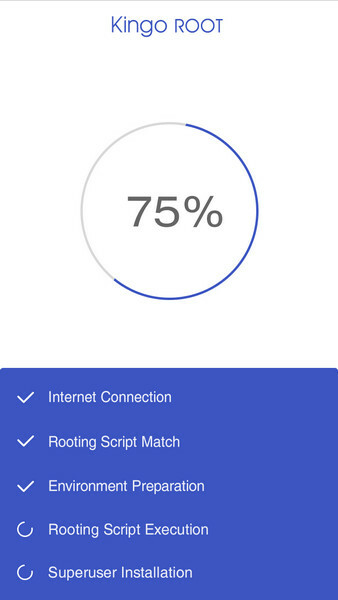 Just like KingoRoot it is also one click root app. You should also try this. Recommended- List of Best Funny WiFi Group Names 2017. How to Hide WhatsApp Media from your Phone Gallery. Step 1- First of all download FarmaRoot app from here. Step 2- Now install it and run it. Step 4- Now you will see two exploit Aragorn and Gandalf. Choose any one of them (if one not work choose another). 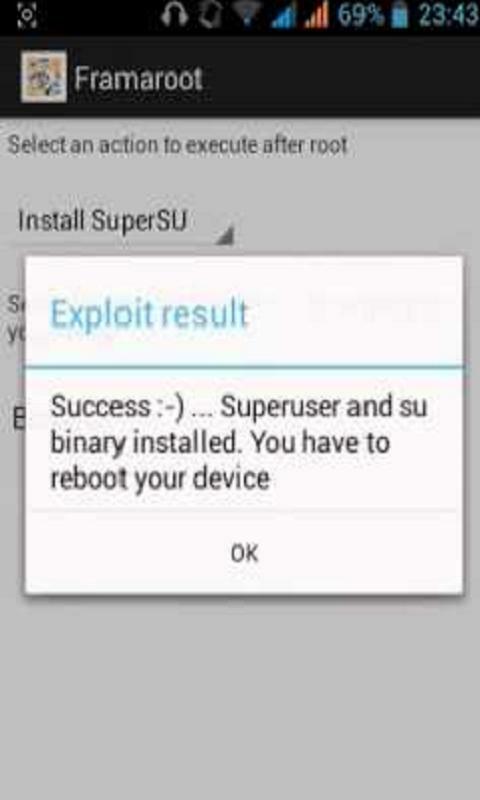 Step 5- Just click on the “Root” button and that’s all, you’ll see a success popup. Step 1- First of all download iRoot app from here. Step 2- Install it and then launch it. Step 3- Now You will have to tick the box which says ‘join customer experience improvement programs’ to verify and then tap on big “I Agree” button. Step 4- Now you will see some Chinese language don’t be afraid it’s not virus. Just click on Green Button. Step 5- That’s all. Now you will see a windows says “Device Rooted”. Now you will see a kinguser icon in your apps menu which means your phone is rooted. Step 1- Open that new icon “kinguser” and click on the “settings” icon on the top right corner. 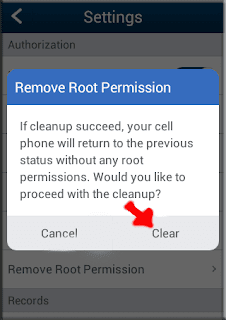 Sep 2- Now you will see an option there “Remove Root Permission” just click on that. Root android without computer using Universal android root app is awesome. It’s really damn simple. 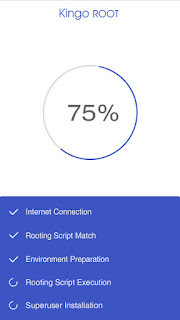 Universal android root apk makes it much easier to root any android phone, you will just have to universal android root apk download and all set. So let’s directly head to the steps which will help you to root any android phone without computer. Step 1- First of all download Universal android root apk form here. Step 2- Now install it and launch it. Step 3- Now you will see there are two options one is Root and another is unroot. Just click on “RootJ” Option. Step 4- That’s all your phone will start rooting and in few seconds you will see the results. 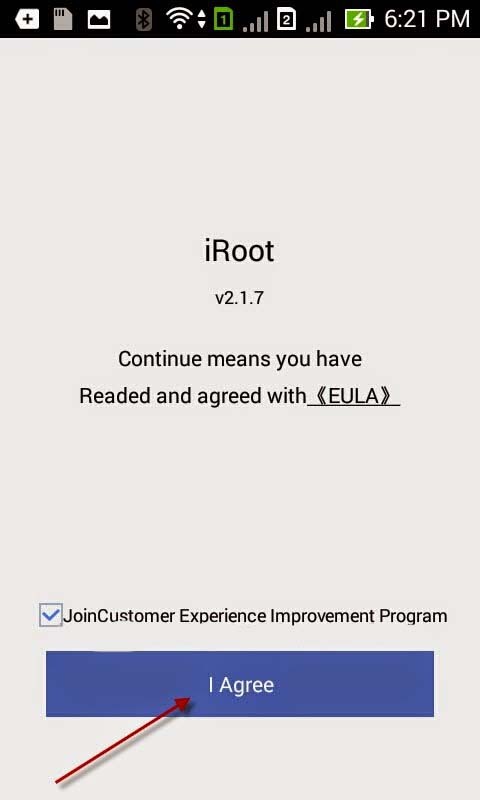 And I guess now you know how to unroot your device with universal android root app, yeh just simply choose the second option “Unroot” from the home screen of the app. 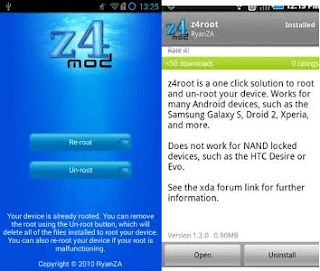 Z4Root is best Framaroot Alternative. This also makes it so easy to root android phone using APK. You can root your mobile without using PC or laptop with this app but it doesn’t work on every phone but work on the most of them. So you should give this apk to root android phone without PC a try. Step 1- First of all download Z4Root apk from here. Step 2- Now once you have downloaded it install it and launch it. Step 3- Now once you run the app, you will see two option on the main screen of the app, one is temporary root and another is permanent root. 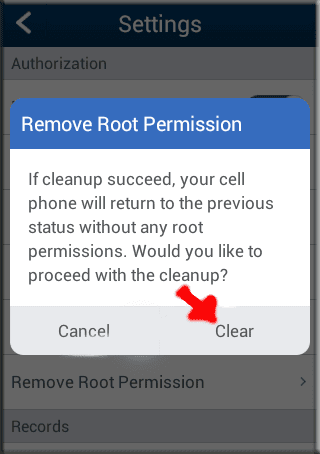 Just click on permanent root option. But some versions shows these two options Root and unroot. 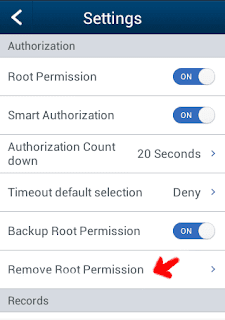 So if you are seeing these two options then you should tap on “Root” option. Step 4- That’s all. It will root your phone in 1 minute so wait till the success popup comes up. 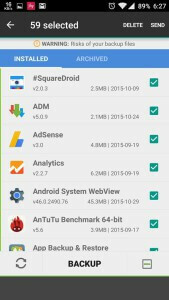 TowelRoot is also one the best rooting apps for android without pc. If the above apps didn’t worked for you (which is not possible but still if you have got bad luck then give a try to TowelRoot to root without pc). Step 1- First of all download TowelRoot app from here. Step 2- Now just install it and run it. Step 3- Now you will see a button “Make it Ra1n” just click on it. Step 4- That’s all, it will root your android mobile without any risk in few minutes. CF Auto Root is again the top free apk to root android phone without PC or computer. 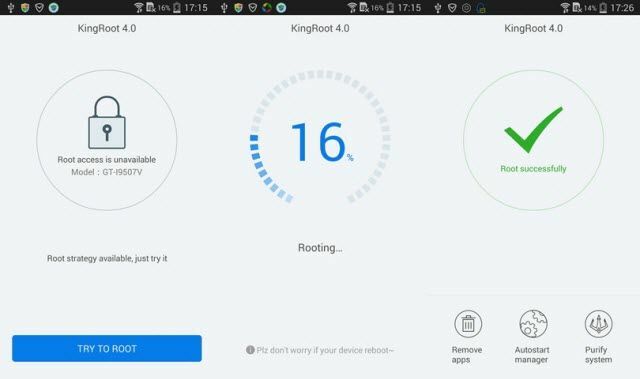 This CF Auto Root is the best app to root your Samsung s series phones in one click. The success rate of this apk to root Samsung s series phone is 99%. 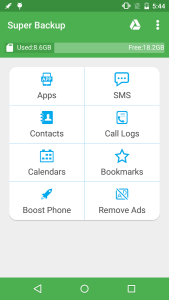 So if you are having a Samsung mobile and want to root Samsung phone without pc/computer then I suggest you to try this CF AutoRoot app. Recommended- How to Get Unlimited Friend Requests on Facebook. Step 1- First of all download CF Auto Root app form here. 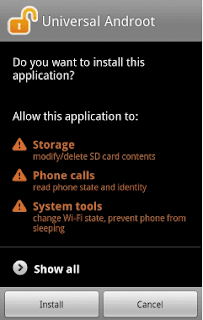 Step 3- Now you will see an option there “Root my Phone” just tap on it. Step 4- That’s all it will start rooting your phone instantly. Step 5- Reboot or restart your phone once, now you will see a super user icon on your app menu which means your phone is rooted. Step 1- First of all download Baido APK from here. Step 2- Now install it and launch or run it. Step 3- Now you will see few options in front of you, just tap on “Root” button. Step 4- That’s all you will see that rooting process will start for few seconds till the process completes. It hardly takes 2 minutes. Step 5- Now once you see the success message, just reboot your phone and then you’ll see super user app in your app menu which means your phone has been successfully rooted. Step 1- First of all download Root Master App form here. Step 2- Then install it and launch it. Step 3- Now once you open the app you will see an option there “Tap to Root” just click on it. Step 4- That’s all your phone will be rooted in less than 2 minutes now. Step 5- Just Restart or reboot your phone when rooting process completes and you’ll see the super user app in your app menu. 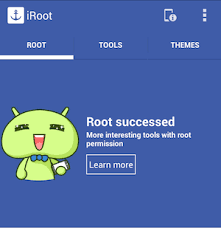 Root android without computer using KingRoot is common now a days because of the simplicity of this app. KingRoot is universal one-click Android root which lets to root android phone manually. 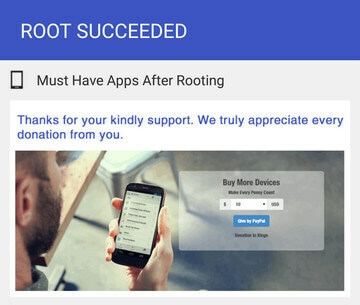 You can root android without computer without any risk with KingRoot app. Step 1- First of all download KingRoot app from here. Step 2- Now install it and launch it or run it. Step 3- Now once you open the app, you will see a big green round button with the option of “Try to Root” just click on the root button. Step 4- Now it will start processing and in few seconds it will show you a tick mark on that green round which means success. Step 5- Just Reboot or restart your phone once and you are all set to rock. 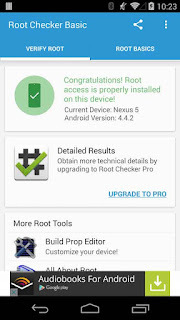 Now that you have rooted your phone but still having doubt in mind that your android phone is rooted or not or just want to verify root access in android phone after root without PC then you should try this one click method. 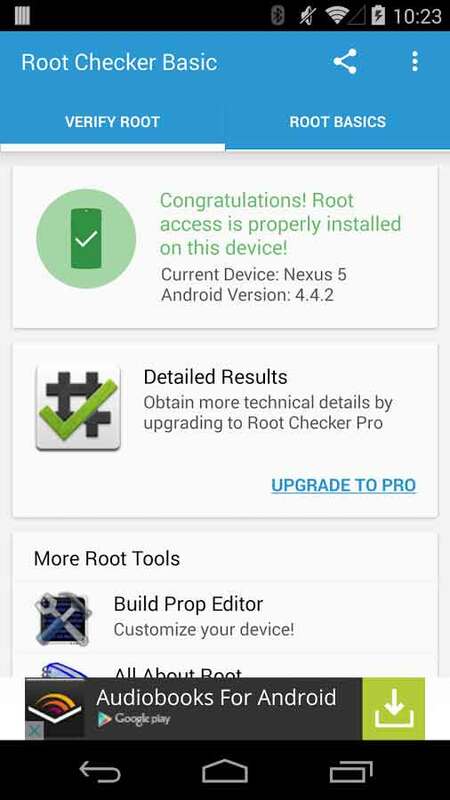 Step 1- First of all download Root Checker app from here or from play store. Step 2- Now once you have downloaded the app, install it and run it. Step 3- Now it a pop comes and ask for super user permission then click o yes otherwise just continue to the next step. 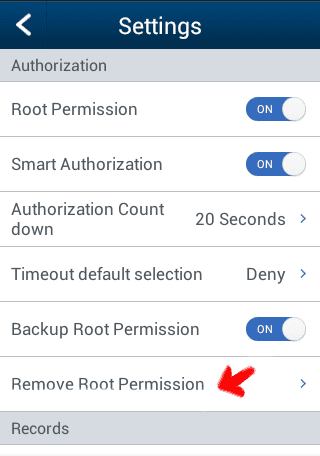 Step 4- Once you open your phone and click on “verify root”, it will show you the message that congratulations root access is properly installed on this device. 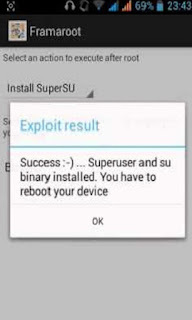 That’s all if you see this messages means you have successfully root android without PC. Now you have successfully learn how to root android without computer or how to root android without pc. These 10 apps are the best rooting apps for android without pc. If you have found some other apk to root any android device without computer then let me know in comments below so that I can update it on my list. 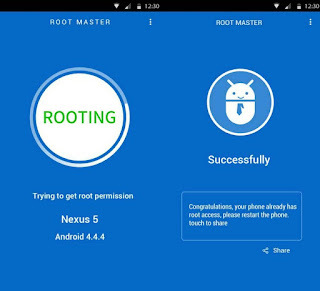 With these app you can learn how to root android 4.4.2 without computer or how to root android 6.0.1 without PC or root android 5.0 or in short you can root any android phone without computer with these root apps.